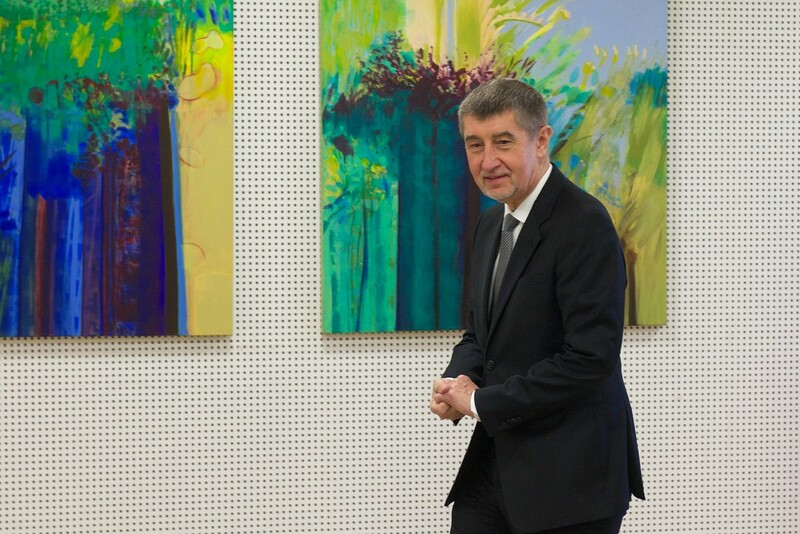 The Prime Minister of the Czech Republic, Andrej Babis visits NATO on March 22, 2018. Czech police and the General Inspection of Security Corps (GIBS) reportedly tried to intimidate three reporters over the cases of PM Andrej Babis. The Czech investigative reporters, Jaroslav Kmenta, Janek Kroupa and Sabina Slonkova, released a joint statement. They said they were repeatedly questioned by the police in the past few months about the cases in which billionaire businessman and ANO chairman Babis is involved. As reported by the Prague Daily Monitor, the GIBS only generally confirmed that it was looking into possible information leaks from the police files. However, the inspection cannot comment on particular steps in criminal proceedings, said GIBS spokesman Ivo Mitacek. According to the three reporters, the GIBS and the police sent them a series of summons to questionings over the alleged information leaks from the police files and investigated cases though they had already testified on the matters in the respective offices. “We are convinced that these investigations are to confuse and intimidate us and our sources and discourage us from further work,” the journalists write. The reporters said they checked leaks concerning the case of the Capi hnizdo farm and conference centre in which Babis is prosecuted on suspicion of an EU subsidy fraud, the release of information on the Babis cases on the Twitter account of the Julius Suman group and “old police files from the times when the current ANO movement leader was building up his business empire”. The three journalists deny being a part of some conspiracy with the aim to remove Babis from politics, as he put it himself, according to the Prague Daily Monitor. “We call on the authorities within the police and state attorney’s offices not to succumb to politicians’ pressure and not to look for treads of some conspiracies masterminded on political order, but to deal with disclosing a real crime that is depriving the state of money,” the journalists wrote in their statement.